An absolute MUST HAVE ! I’ve tried many eye creams. 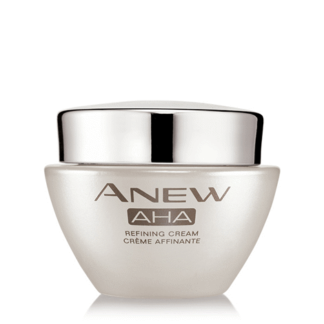 None other can compare to the quality of Anew Clinic Eye Cream Pro. No puffiness, no fine lines. Love it, love it, love it! Can’t do without it! Over the past 12 years as a rep, I’ve gone through countless jars of this eye duo! My fav eye product hands down! I love this eye cream. I keep trying others but always come back to this one as my favourite. I’ve been using this for two weeks and I am totally in love with it! Instantly feel refreshed and more awake in the morning. I use this every day. Many of my customers are also using it. I am 76 years old and I am often told that I look much younger. Customers ask me what I use and this is my number one product to recommend to them. This is and has been the only eye cream I use ! 50 is approaching fast however thanks to the Eye Lift Pro, I don’t show my age. Love it! The product I can't do without! 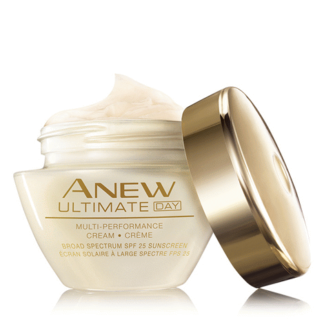 I have been using this product for almost three years now and I love it! It diminishes my crow’s feet. Wonderful product! smooth, easy to apply, noticeable difference! customer favourite! Love love it, been using for about 3 weeks and love the difference it makes to my eye and brow area. I love that it’s not greasy and you get two areas of treatment in one jar. I love it. It really reduced puffiness under the eye. The gel is great as well for firming up the eyelid. This is my new go-to eye cream.